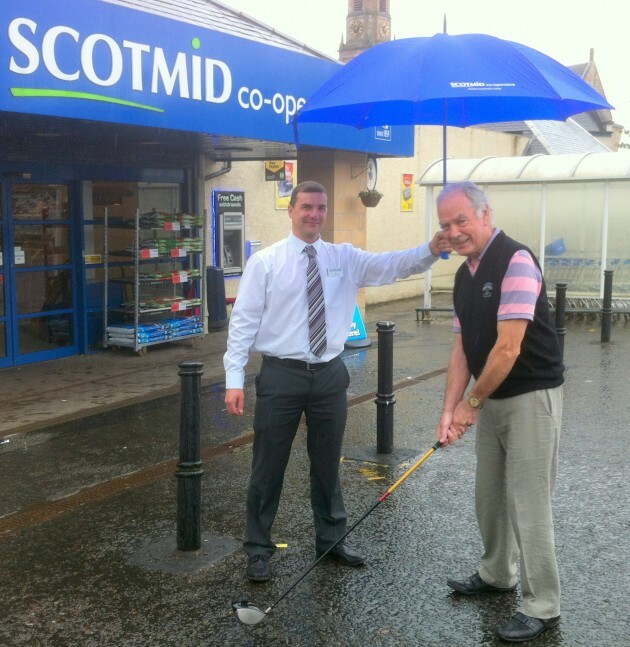 Strathaven Golf Club’s Senior Open has received a donation from Scotmid Co-operative for this year’s tournament. The 2014 Senior Open, which will be held on 27 June, is set to attract some of the top senior golfers from across the UK. The senior’s tournament is open to any amateur male golfer aged 60 or over that holds an official handicap. Prizes will be given to the top four players on the day, with proceeds from the event donated to local charities.